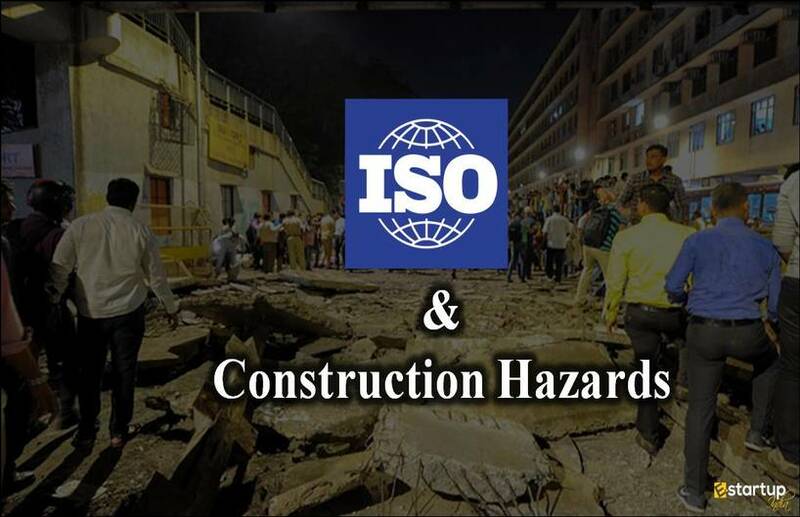 ISO is the non-governmental, Independent Organization which maintains the quality system. 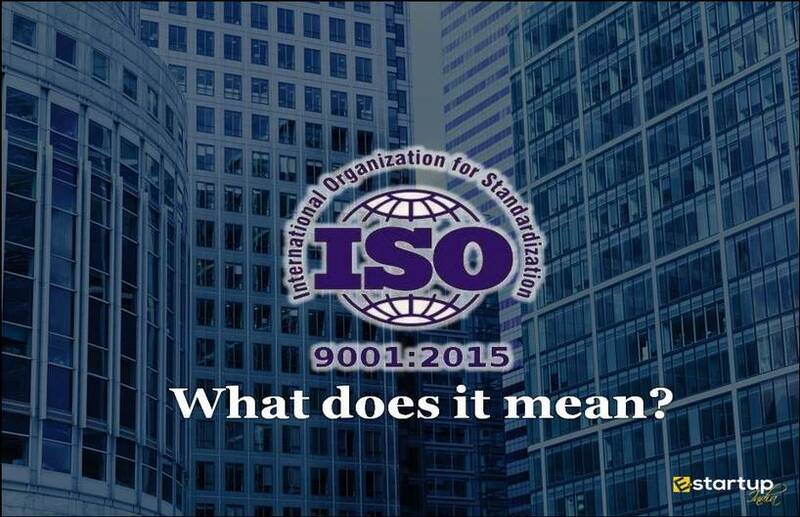 ISO 50001 deals with the energy management system. Energy is the most important need for any Organization and if you use it wisely then it will save your money as well as the resource. There can be different forms of energy like renewable energy and non-renewable energy. 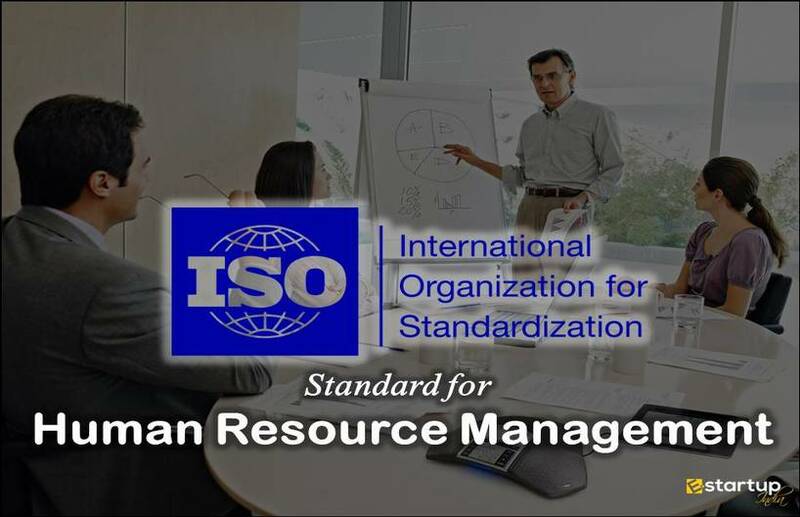 ISO 50001 ensures that the Organization must integrate energy management system in order to fulfill their requirements as well as a look that the environment is not getting hampered due to excessive use of energy. Creating transparency for the management of energy utilization. Emphasizing on adopting best practices for management of energy resources. Giving a framework for energy efficiency. Providing a layout so that the emission of greenhouse gases can be reduced. Assistance in making the best use of energy. It supports the change in organization keeping in mind that the environment does not get hampered. The operational efficiencies are targeted. 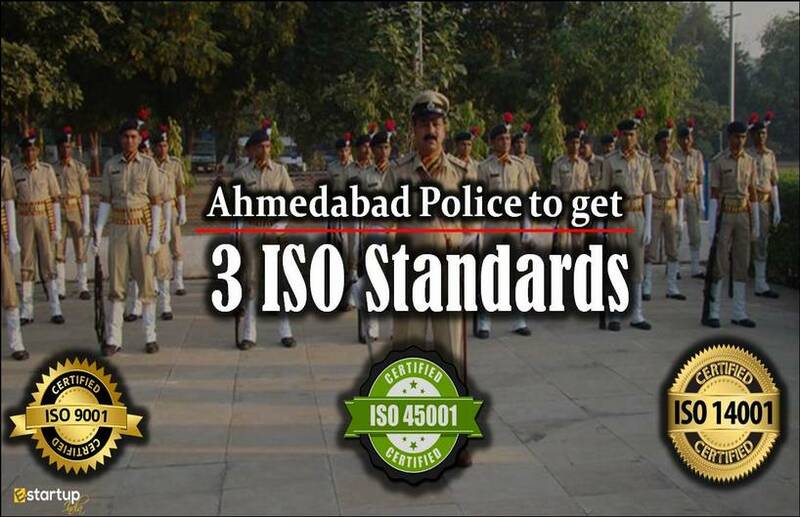 Demonstrates the social responsibility of any Organization. Finding the impact of greenhouse gas emissions and promoting organizations to reduce this. 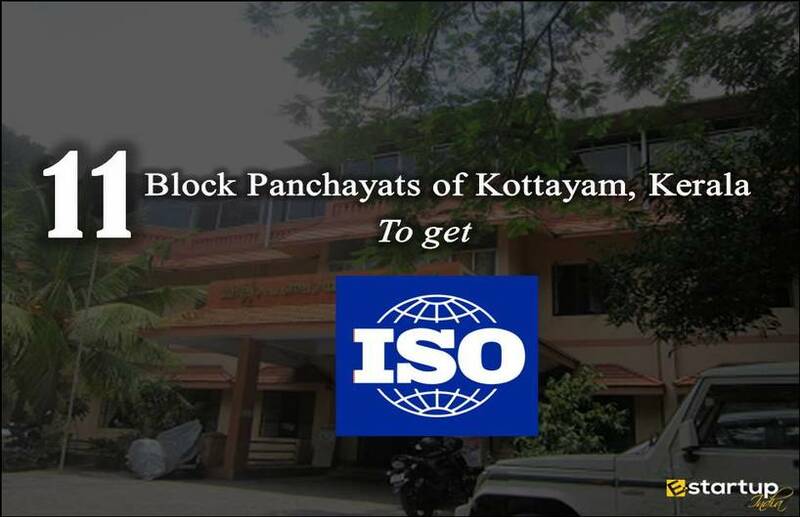 Analysis – This is the pre-assessment process in which the Certifying body has a detailed look at the energy sources and its management of the Organization and then compares it with the ISO 50001. Assessment – Analysis is followed by an assessment. 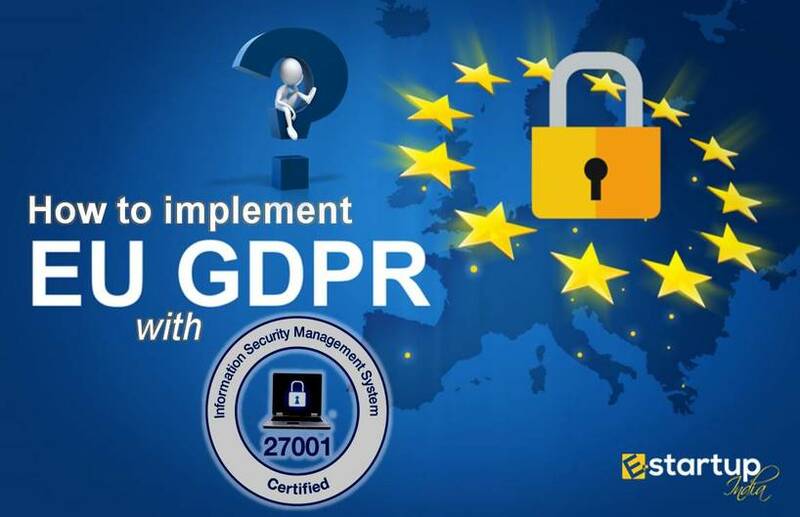 It is a two-stage process in which the Certifying body first finds that what more things are required in order to fulfill ISO 50001 guidelines and second, the body finds whether the suggestions given are being implemented by the Organization or not? 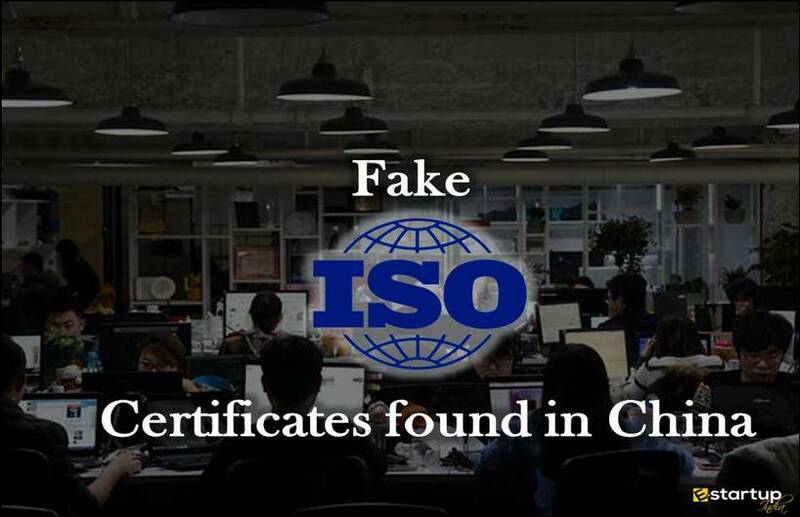 Certification – In this step, if the Certifying body finds that all the requirements have been fulfilled by the Organization, then it provides ISO 50001 Certification which is valid for 3 years.